Last year there were more people in the United States who had plastic surgery or a cosmetic treatment than any other year since records began. The reasons for these decisions are plentiful and they are no doubt aided by the fact that these treatments are not only more accessible than ever, it seems there is a clinic on every corner, but also the prices have tumbled and they are no w very affordable. I myself regularly have little tweaks done to my body, a little botox or liposuction at my local clinic Sono Bello, plastic surgery is not something that I have been too interested in trying just yet but I completely understand why many would take the decision to do so. Let’s take a look then at why so many people went to the clinics last year to have there bodies changed, re-shaped and augmented. Confidence is the biggest reason that most give when they want to have some plastic surgery, or to be more specific, helping to overcome their lack of confidence. A body hang up can really bring people down, it could be a crooked nose or small breasts and the result of these body hang ups changes the day to day outlook of the person with them. Having a nose straightened or a breast augmentation can give people a spring in their step once again and for many, this is why they head to the clinics. 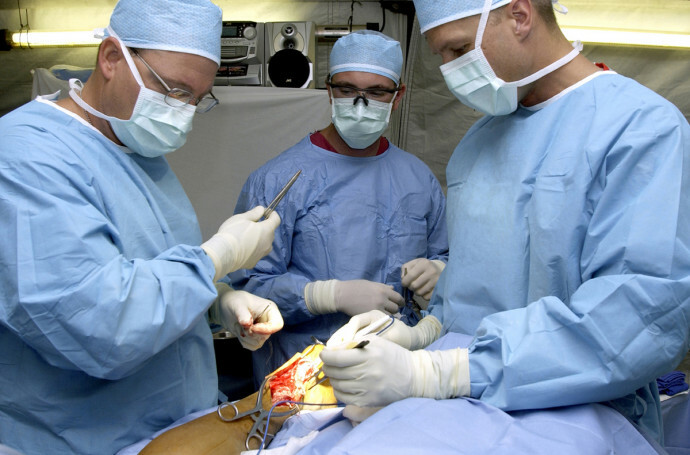 Plastic surgery is being used more and more to help people with outstanding body problems, whilst medics have long used this surgery for the likes of burin victims or facial reconstruction, we are now seeing more people have surgery when they have body issues which cause health problems. Let’s take for example ladies with overly large breasts, the weight of the breasts can put incredible pressure on the lower back and cause disfigurement and a great deal of pain in the future. Plastic surgery can reduce the size of the breasts and improve the condition of the back. Not everyone has a body hang up that they would like to fix and many go under the knife to enhance various areas of their body. The most common way in which people want to enhance their body is for weight loss results. I’m not talking about liposuction here, I’m talking about those people who have lost a significant amount of weight and wish to have excess skin removed. What happens when people have gained a great deal of weight is that their skin stretches as the weight is gained, when the fat is lost it leaves the stretched skin behind. For any person who has managed to achieve the great feat of losing vast amounts of weight, being left with this excess skin is a bit of a kick in the teeth so they head to a clinic and have the skin removed professionally. 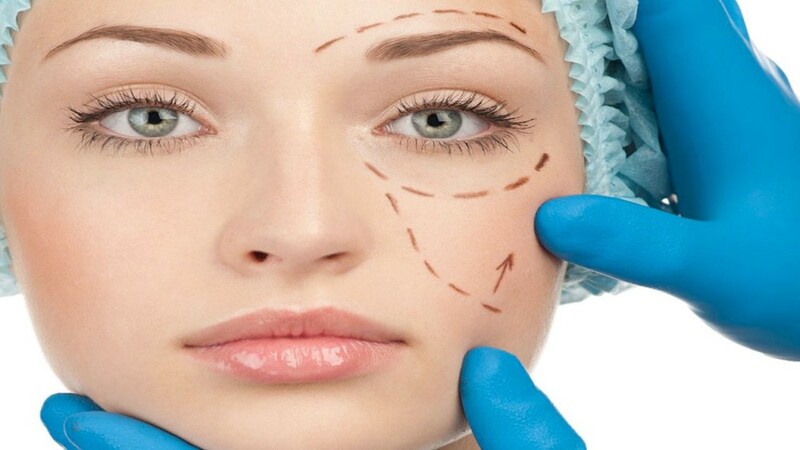 Cosmetic surgery is far more popular these days than ever before, lower prices and far more surgeons have made this type of surgery much more accessible for the general public and as such, lots of people are choosing to augment, alter and improve their bodies. 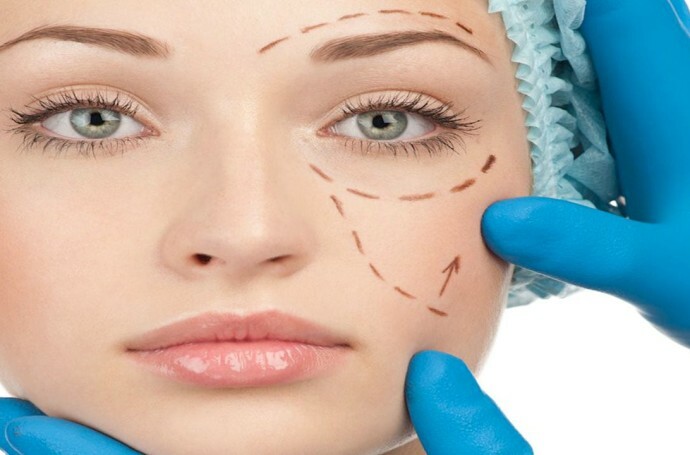 If you have been looking at the option of cosmetic surgery the you are going to need to think long and hard about whether it is a smart choice for you. I recently had a liposuction procedure to help aid my weight loss, something I’d been trying to do for years without success. I went to a clinic called Sono Bello who offered a form of liposuction called laser liposuction, it was non-invasive and had instant results. My decision to have surgery was not taken lightly and these are a few things that I considered before choosing this procedure. Once I’d decided that I wanted to go in for my procedure, I meticulously researched the clinics that were available to me, I’d heard some horror stories about people whose procedures had gone wrong and I wanted to make sure that I chose the best clinic possible. I went and spoke to 3 or 4 different surgeons before deciding on the clinic where I would feel most comfortable. I not only visited several clinics but also read a great many reviews, it was the Sono Bello reviews that looked the best and after speaking to them I felt very comfortable and confident. When you choose your clinic ensure that you feel good and they give you the same confidence. Although cosmetic surgery is a great deal cheaper than it was in the past, it still can be quite expensive and as with any large purchase, you need to ensure that you can afford it. I see lots of people taking out loans and financial plans in order to get their surgery and whilst I can understand the haste, you should really try to make sure that you have the money to pay for it first. Taking out finance plans could cost you money in the long run and leave you under pressure financially. There are lots of different reasons why people elect cosmetic surgery, some do so to fix a hangup that they have about their bodies, others do so to keep up with latest fashion, some do it for medical reasons whilst others are looking to acquire their version of the perfect body. It is important that before you decide on surgery that you work out which bracket you fall into and understand why you want the surgery. Very often people have body image issues in their mind and no amount of surgery can fix it, this can lead to shelling out lots of money and time trying to find something that can’t be found. Speaking to your family and friends about your body can help you to decide whether or not cosmetic surgery is for you. In today’s health-conscious world, more people are taking charge of their diet and exercise regime. People want to lose the extra baggage, get fit and change the way they feel about themselves by adopting a more positive mind-set. For those people who lose a lot of weight though, this can lead to the problem of large amounts of saggy, excess skin. It can be very painful, upsetting and give people who have worked so hard for the body of their dreams low self-esteem. There is a procedure that can help though: the abdominoplasty. An abdominoplasty, or ‘tummy tuck’, is an operation that rejuvenate the skin around the stomach and abdomen. It removes excess skin and fat, contours the body and gives back confidence to the patient. There are certain requirements you must meet to be eligible for the surgery, as it’s mainly performed on those of a normal, stable body weight who have developed excess skin or fat. For example, it could be through pregnancy, weight loss, aging, genetic or due to prior surgery. This is certainly not a surgery to be taken lightly, though. There is a misconception within the industry that these will be given to people who just want to improve their contour after being encouraged by friends and family, or for those with unrealistic body expectations, which is not the case. You can also not apply if you smoke or have a significant medical history. A lot of people contemplating an abdominoplasty often think that it will be very expensive, but truthfully the financial implication will be entirely dependent on your case. The cost usually includes the price of the surgeon, hospital care and the anaesthetic fee, although some clinics have specific packages. How do I know the right surgeon to go for? This is a tough field with a lot of competition, as plastic surgery has become one of the most sought after services in the medical industry. Plus, given how serious the surgery is, many people delay it out of fear of something going wrong or of picking a fraudster. For these reasons, it can be difficult to know who to trust, and you need to know that whoever you pick will perform your surgery to the highest standard. The best thing to do is to base your decision on research into the field. Always make sure that you ask for references of previous patients and before/after photos to see the quality of their work. The great thing about searching online is that practitioners will often post case studies online, so that potential patients can see how transparent they are. For example, people in search of an abdominoplasty (tummy tuck surgery) in Manchester would come across Gary Ross and find tonnes of case studies already on his website. 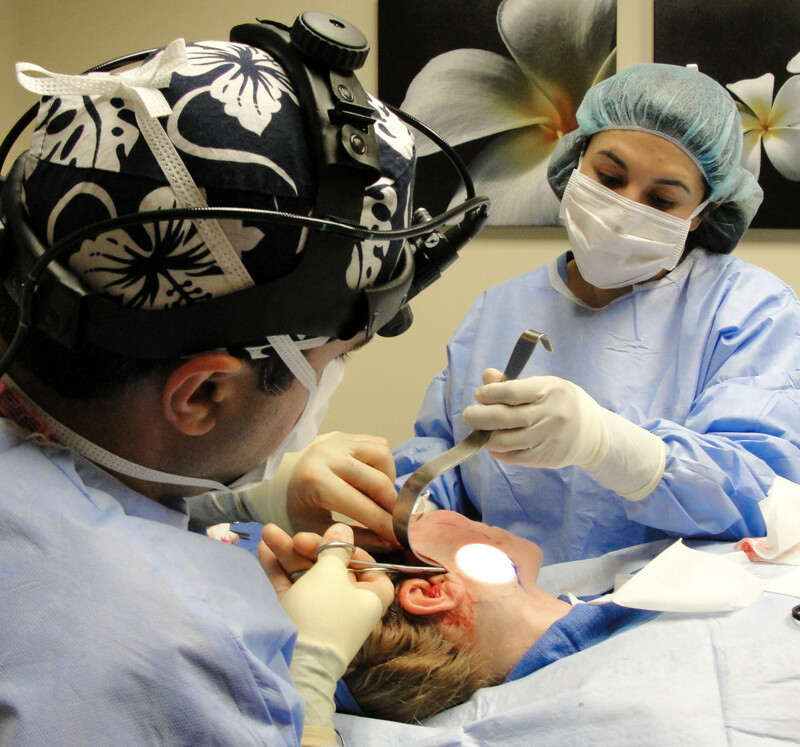 This is a great place to start, and will help to build that initial trust with you even before your first consultation. Are you thinking about a tummy tuck? Or have you already had one? Let us know your story.